Just getting started? Ask any questions you got here. Topics and discussions related to the fermentation process and yeast strains. 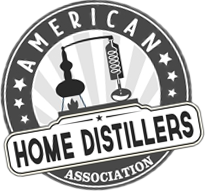 Topics not pertaining to any of the forums in the section but still dealing with home distilling.